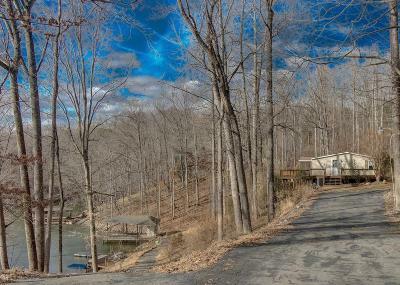 Here is a fisherman's paradise that is priced to sell! This lovely waterfront manufactured home is waiting for its new owners to enjoy it this lake season. Convenient to Halesford Bridge by land or water, just a 10 minute boat ride and 15 minutes by car. It boasts 3 bedrooms, 2 baths and ample, open living space. 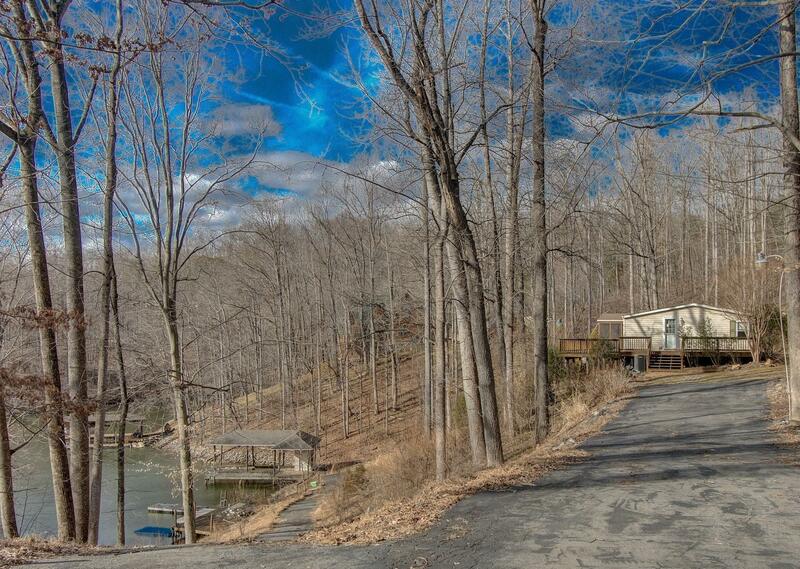 A paved drive to the dock makes enjoying the lake easy. Screened in porch for entertaining and a large deck. Beautiful lake views. Priced under tax assessment. Short term rentals allowed.